Start taking classes at Ro Fitness and other studios! Full-body, calorie-torching indoor rowing workout for all fitness levels. Enjoy the beautiful sunset in this awesome city of ours -- if you're lucky you'll see the iconic bats come out from Congress bridge. The class is moved outside if the temps are between 55 and 85 and there are no rain chances. This signature 55-min cardio class is packed with unique, high-intensity intervals on the Concept2 rowing machine that pit you vs yourself for an intense challenge -- regardless of if you've been on a rowing machine before, whether you're super fit or just getting your health back on track! They move through a four-week program, designed to improve different aspects of your fitness through unique challenges within each workout. Drop-in's are welcome! 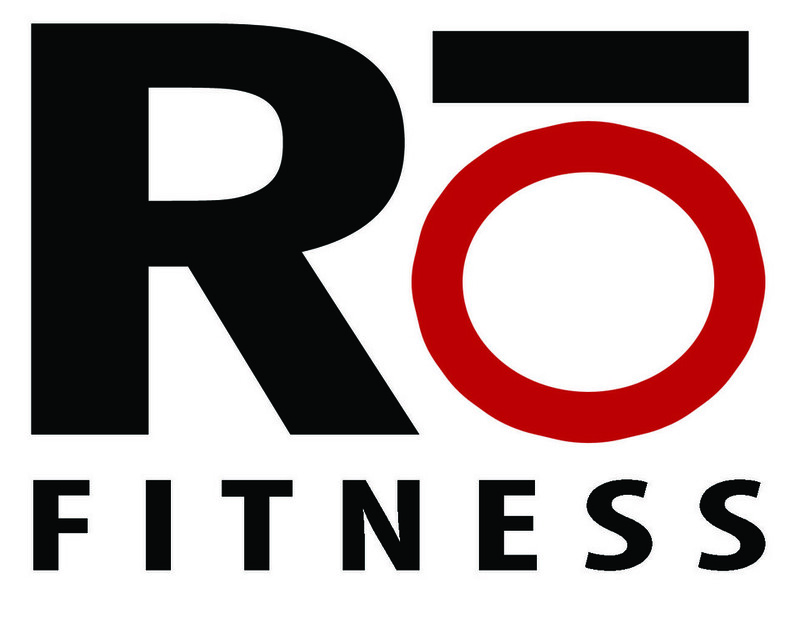 Check their IG page to see what the focus is for the week (@rofitnessaustin). First class: Please arrive at least 5 minutes early so they can show you the ropes before class! Doors open 15 minutes before class starts. There are no upcoming “Sunset Cardio Rō (55min)” classes on this day. Classes are held on the top floor of Waller Creek Boathouse in downtown Austin, right along the Hike & Bike Trail. Enter through the southwest entrance of the Waller Creek Boathouse. They share the boathouse with Alta's Cafe (upstairs), Congress Avenue Kayaks (downstairs) and the Austin Rowing Club (upstairs and downstairs). Plan ahead for downtown parking! There is no dedicated parking lot. Reliable parking can be found at the metered spots at 600 River St.
My first time rowing indoors(the weather was bad so we couldn’t row on the balcony), and it was still great! It was pace week which is very challenging. Chelsea did a great job of encouraging us throughout the class and made us feel super proud once it was over. Love this class! As always, it was a different challenge this week and Chelsea was amazing! Wonderful location minus parking haha! Gorgeous views! Instructor was very attentive and took the time to explain moves and technique. Class size was small and not intimidating for first timers. Totally do the Sunset Ro! Great, difficult class! Chelsea rules and the music was good for staying with watt goals. Chelsea was super sweet! She was very thorough in explaining everything before we began. This attentiveness and encouragement continued throughout the workout and by the end, she had improved my rowing form so much! Amazing atmosphere - it was outside just around sunset and the weather was perfect. Chelsea was really helpful when it came to correcting form and was encouraging during the workouts. The class is small so you can meet your classmates between rounds and after class. The workout was SO challenging because of the goals you’re always trying to beat - which was just your previous performance. I worked up a sweat fast but had a great adrenaline high after! I seriously love this place! And Chelsea is the best! Good for any level! First time taking the class - Chelsea was extremely welcoming and helpful! I will definitely be back.